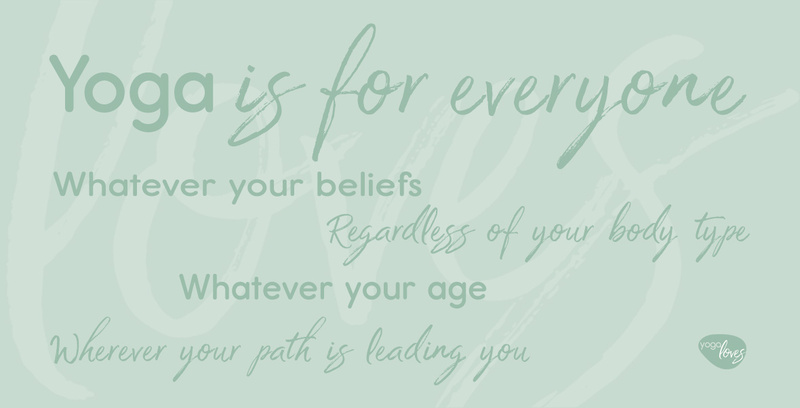 More and more schools, centres and parents are choosing yoga programmes for people in their care for the benefits typically associated with yoga – improved strength, flexibility, and an increased sense of peace and wellbeing. Yoga can help reduce anxiety, aggression and obsessive behaviour and has success in regulating emotions. 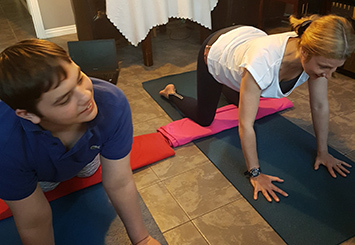 Yoga Loves offers creative and engaging inclusive yoga sessions to children and adults with additional needs including autism. Yoga Loves visits schools, care centres and organisations and provides one-to-one private sessions. “Without doubt I wish we could provide daily yoga classes for all our SEN students. It helps our kids connect with their bodies: Proprioception exercises have been widely shown to alleviate anxiety and aid sensory integration for those on the autistic spectrum, ADHD, PDA and other high anxiety disorders. Mrs V Dell, Head of Department, Manor Green School, Crawley. Leila, Early Action for Autism. Get in touch to find out how yoga can help those in your care.